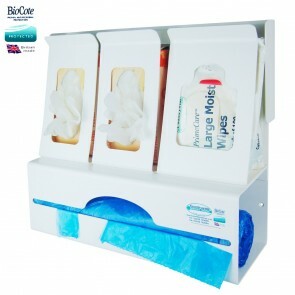 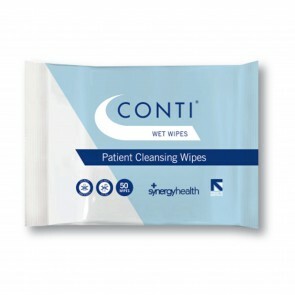 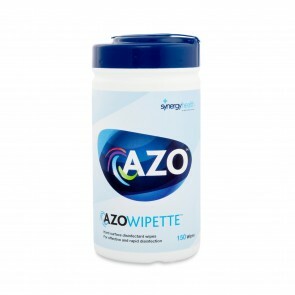 Incontinence wipes include dry wipes, moist wipes and surface wipes. 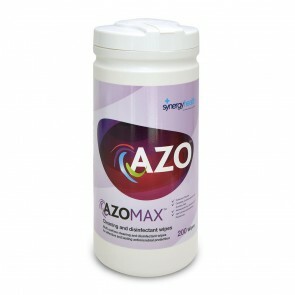 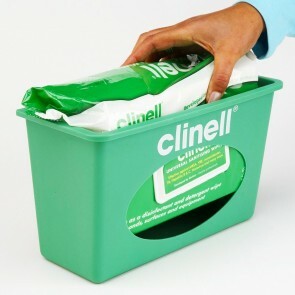 Available in a range of sizes and pack sizes for hygienic antibacterial cleaning. If you have limited access to water and cleaning products because of your mobility, our range of incontinence wipes will clean up any spillages of leakages from all types of incontinence. 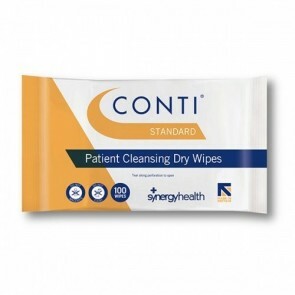 We have a vast range of different incontinence wipes in stock. 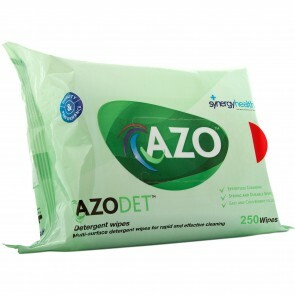 Dry Wipes: These are perfect for cleaning when no cleaning products or water is available. 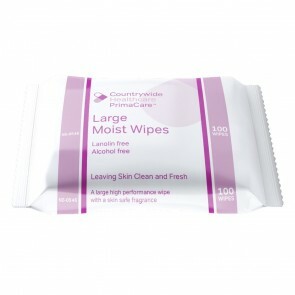 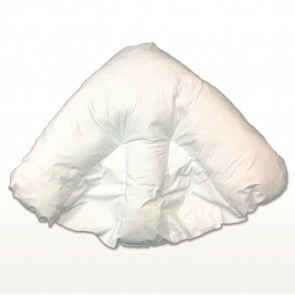 Moist Wipes: Provide effective wet cleaning and efficient hygiene control. Surface Wipes: Specially designed wipes to keep surfaces clean and free from germs. 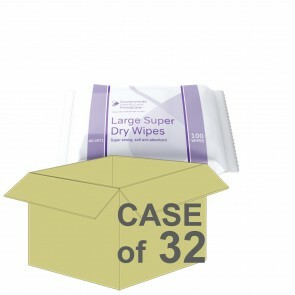 All wipes come in a range of product sizes and pack sizes. 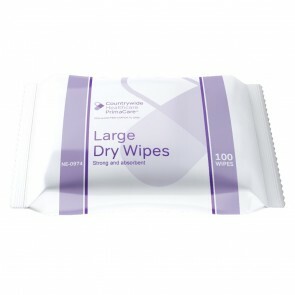 Particular wipes are formulated to cleanse, moisturise and deodorise, all in one wipe. 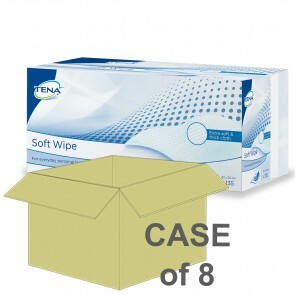 It is always best to check manufacturers instructions to see what the wipes contain. 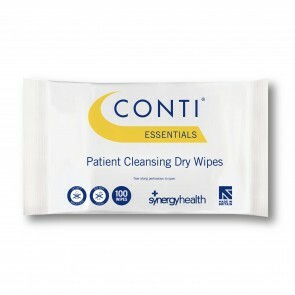 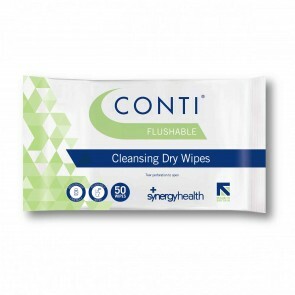 Incontinence wipes are a cost-effective cleaning solution for those who have limited mobility and are handy to have on hand for any accidental spillages and leakages from yours or someone else’s incontinence. These are perfect for cleaning when no cleaning products and water are available. 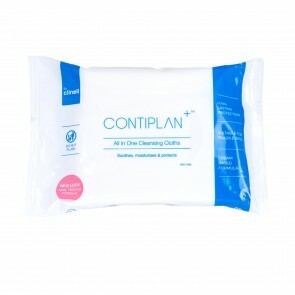 Provide effective wet cleaning and efficient hygiene control. 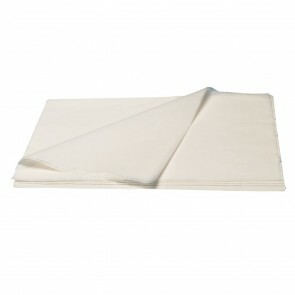 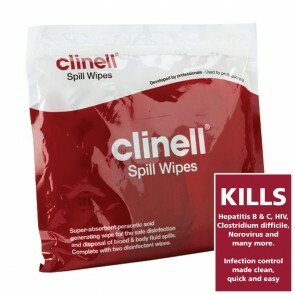 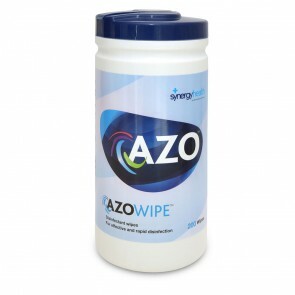 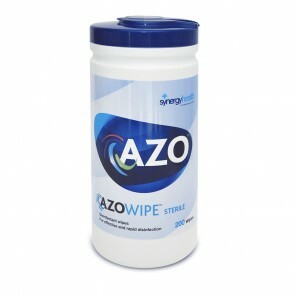 Specially designed wipes to keep surfaces clean and free from germs. 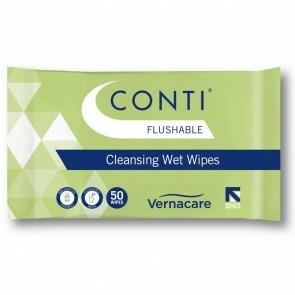 With this product, you earn 91 loyalty point(s). 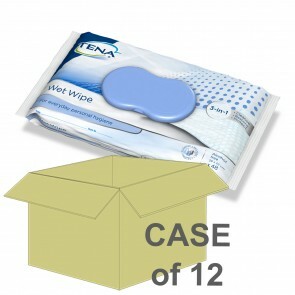 With this product, you earn 131 loyalty point(s).